Spring tides are not always the best tides to fish. The Mackerel are back on Chesil. 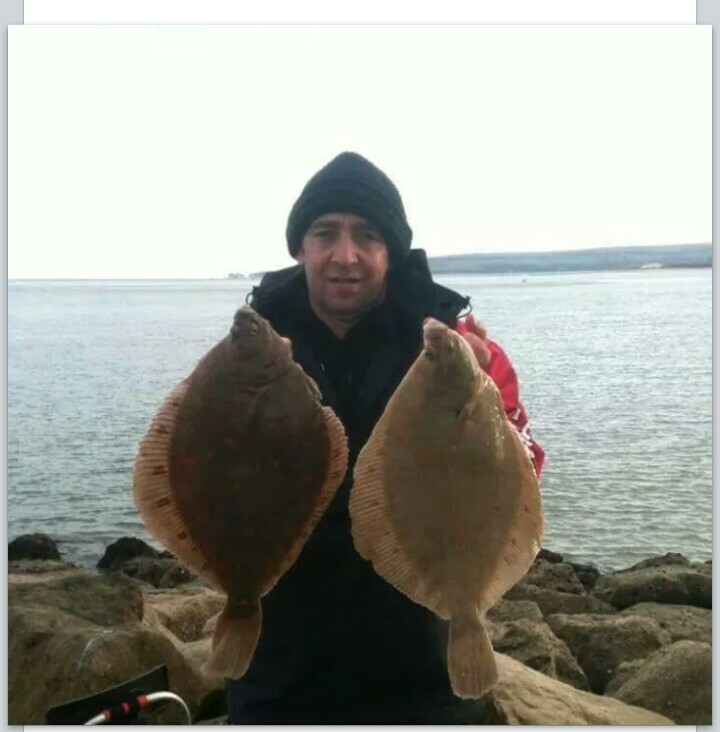 Further to my reports on the early plaice caught in February. This March has seen an explosion in the amount of plaice being landed both in numbers and size. All along the stretch of sandbanks from the jazz cafe to the harbour entrance. Plaice close to 4lb are being weighed in. I also heard of an unconfirmed report of a fish well over 5lb. 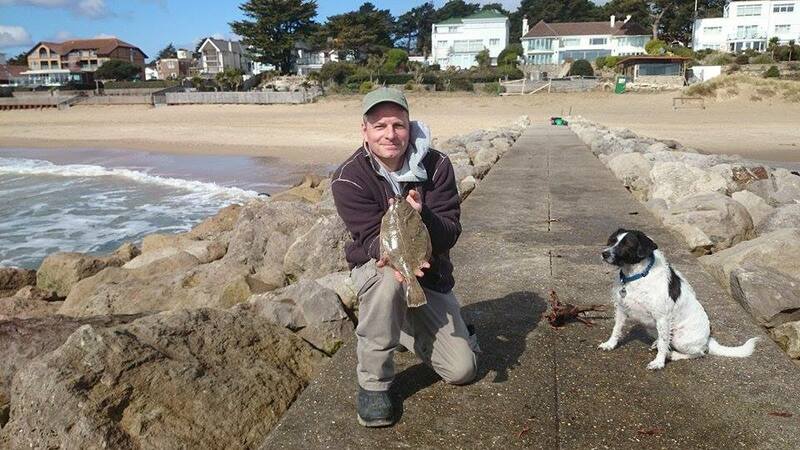 Congratulations to Andy Carter who caught his first ever plaice at sandbanks a whopper of 3lb 12oz. Not to be content with that he caught an even bigger one of 3lb 15oz. Not a bad brace for your first time we’ll done!! Off the back of these great catches I decided to have a go myself. Armed with fresh lug and rag I set up to the right of the big car park between the groynes. Due to work commitments I was only able to fish for a few hours over slack water at high tide. Using three rods I was casting at all distances. I would like to say in my time there I had some nice fish but sadly it was a blank. Speaking to one the anglers fishing down from me, he had several Plaice on the early incoming tide. A few other reports I had also heard suggested that fishing the last of the outgoing tide and on into the flood seemed to be the most productive for the plaice fishing. All the plaice I’ve heard of have been caught on rag, lug, black lug and tipped squid in any of those combinations. Whilst a few of the Plaice landed have been very big. They all have been spawned fish and very thin. Give them a few months and they will be as fat as butter!! I have not heard of any reports of smoothhound or half decent bass caught yet. But after a few more weeks of sunshine, the sea temperature will rise. Prompting the crabs to moult. This is generally the sign that the summer is on its way. Latest Update: Just decided to sneak another couple of hours in this morning. 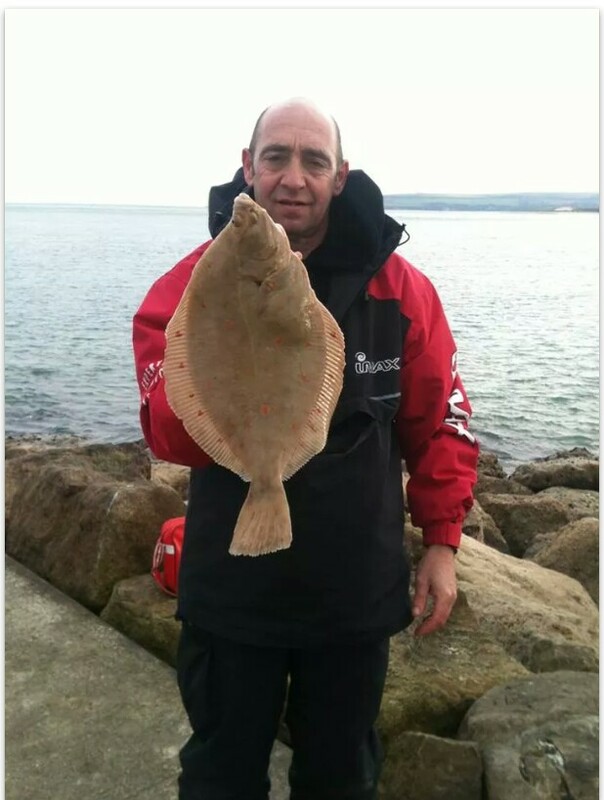 Once again no Plaice, but I did manage a nice Flounder. It is good to see them starting to return as well. 2 Responses to "Sandbanks the “Plaice” to be"